MCRU are the exclusive dealer for an interconnect that can only be described as the nearest thing to having no cable in your system. The Slic Innovations “Eclipse C” will both shock and astound in equal measures, you will not believe what you are hearing. 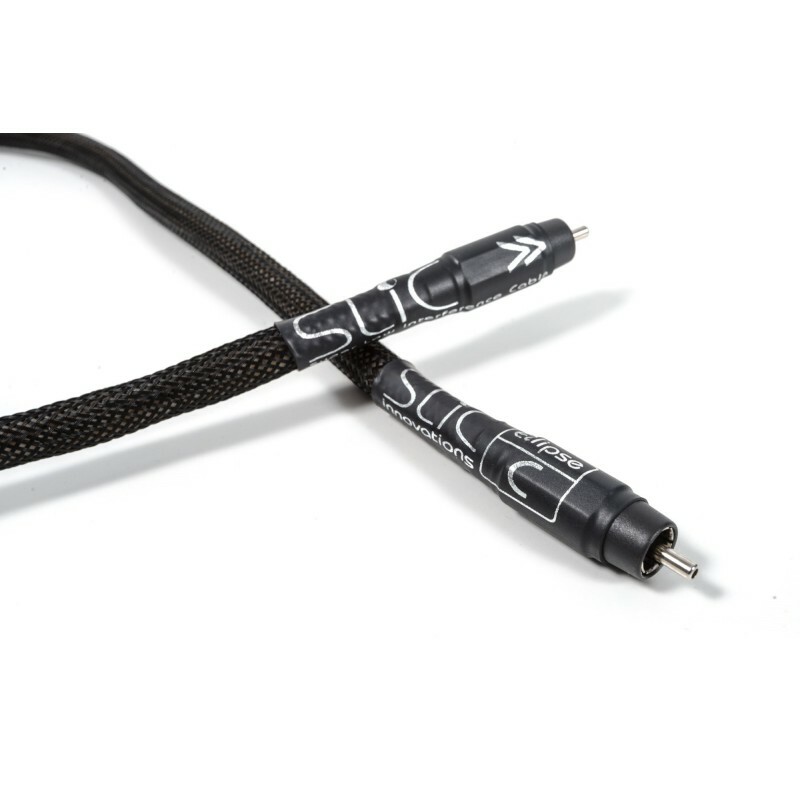 Following requests we have introdced the SLIC Eclipse C digital cable, exactly the same exceptional sound quality as the SLIC stereo interconnects, available as an RCA or XLR balanced version. Full specification not coming soon, why? Because there is no technical babble, no marketing waffle, features and benefits are simple to describe, this cable will allow you to hear detail that is in the recordings you listen to every day but the cables you were using did not reveal them. The SLIC title stands for Super Low Interference Cable, there has never been anything like it. This cable is a single 1 metre long cable, longer lengths available using the drop down menu. Shorter lengths can be made but cost the same as one metre. We have added the option to up-grade the XLR version using either Oyaide or Furutech XLR connectors should you require this option, with the standard supplied XLR’s the SLIC sounds astounding, with Oyaide or Furutech XLR’s they sound astonishing! Officially launched NOW. We have detailed 2 user reports below from audiophiles who were loaned the cables to evaluate for us.